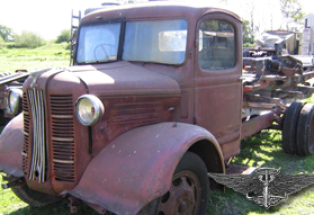 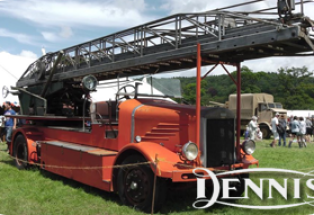 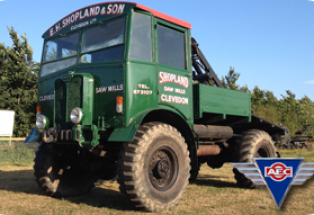 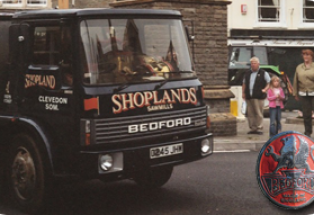 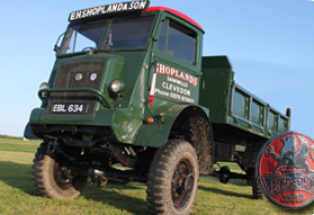 The Dennis is one of the few vehicles for which we have a wartime history. 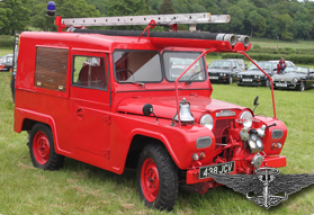 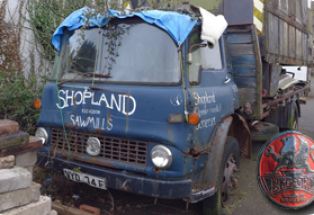 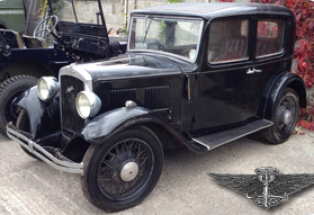 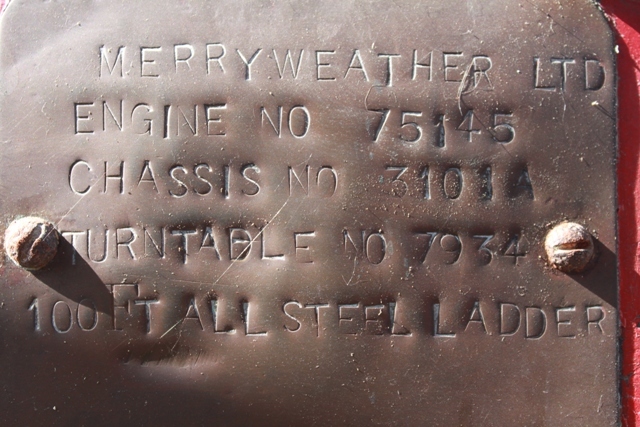 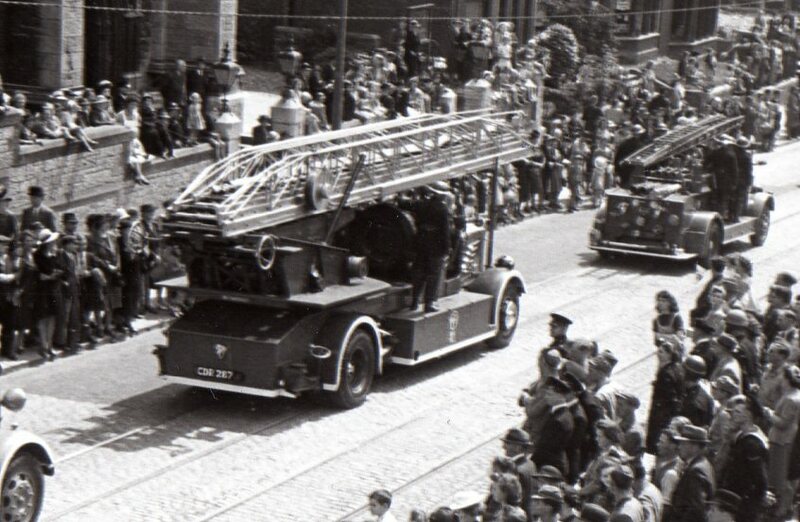 It was delivered new to the Plymouth Fire Brigade from the Merryweather Factory. 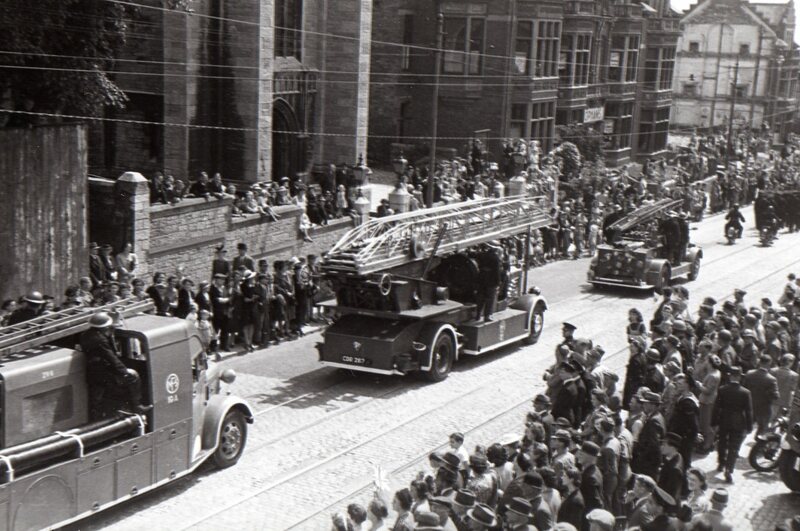 The unit spent its whole career in Plymouth and we have pictures from 1946 to substantiate this. 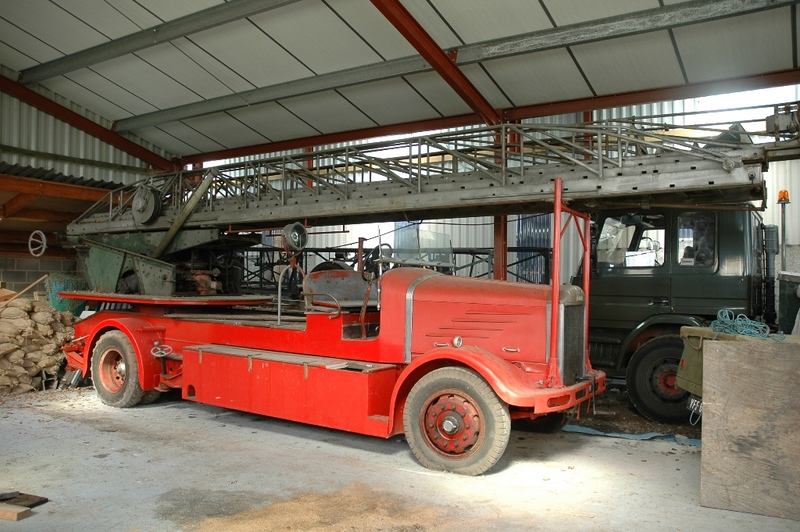 The Dennis came to the Collection in 2005. 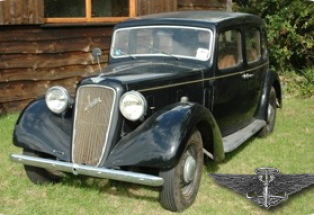 We have spent a good deal of time on engine and refurbished the brakes. 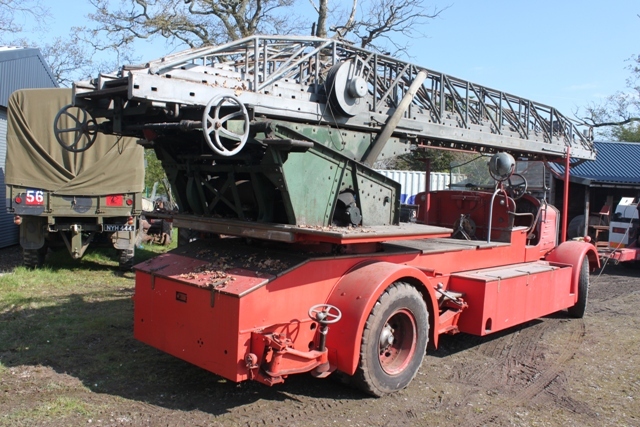 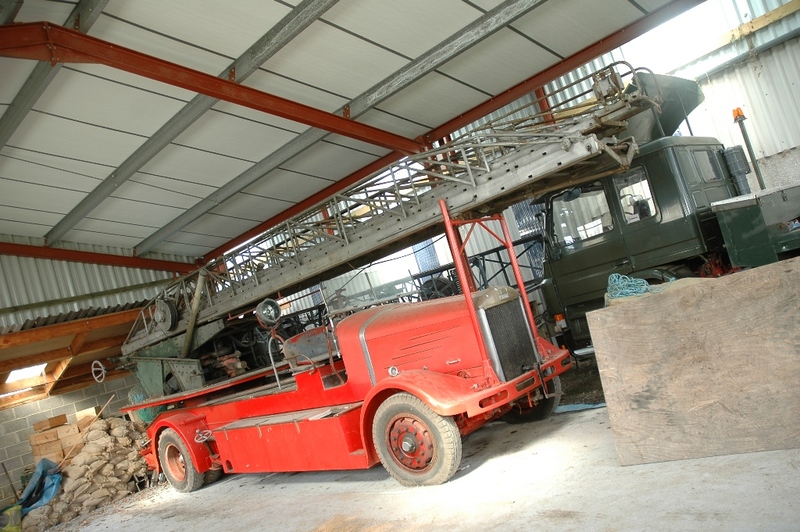 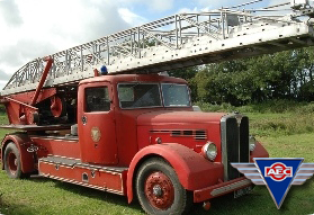 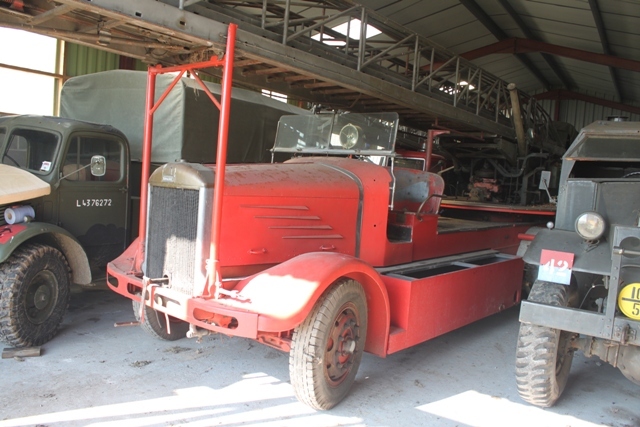 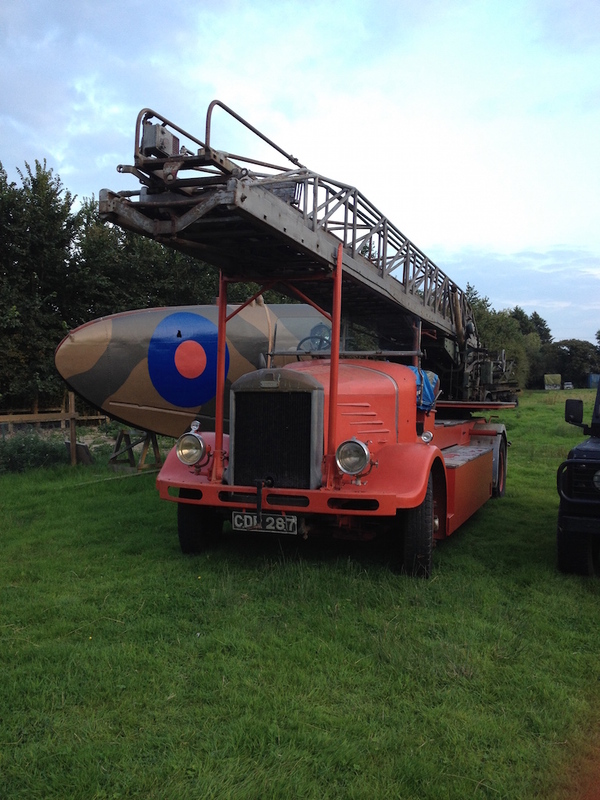 The fire escape went away for an engine rebuild and returned to the collection in 2014, being delivered straight to the Dig For Victory Show.